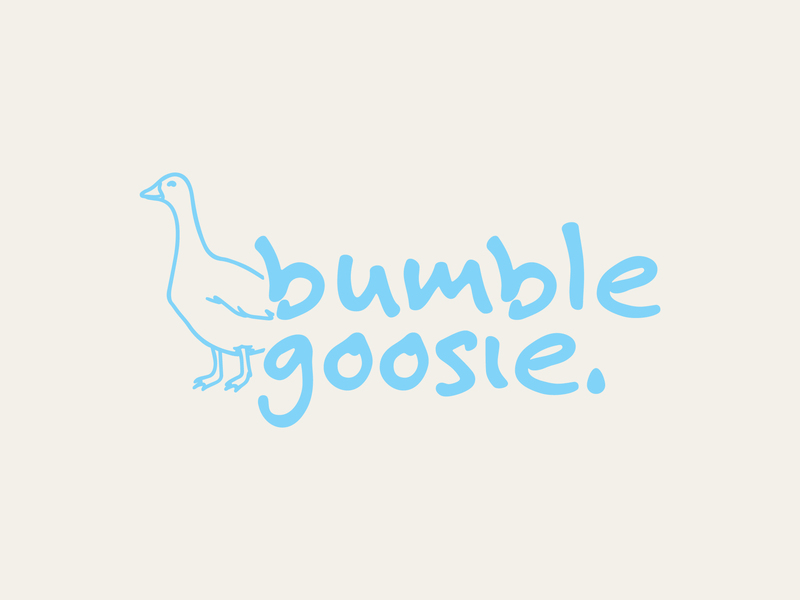 Bumble Goosie is the brain child of a woman who was inspired by her grandchildren to create a curated store of hand made and sustainable children’s clothes, accessories and toys. 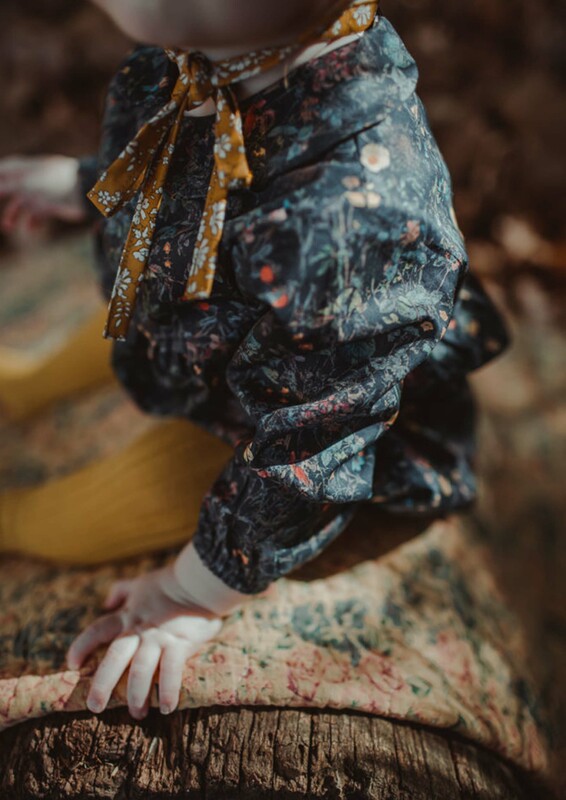 What started as a stall at a market every few months quickly grew in popularity, as did the demand for an online presence. 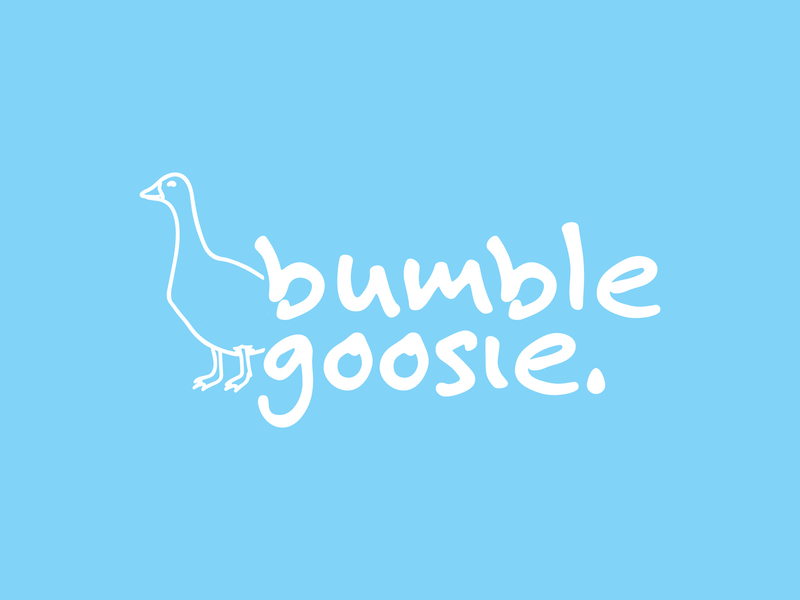 Untold was tasked with the opportunity to design this vision, taking the name Bumble Goosie and the message that went with it, and turning it into what you see today. 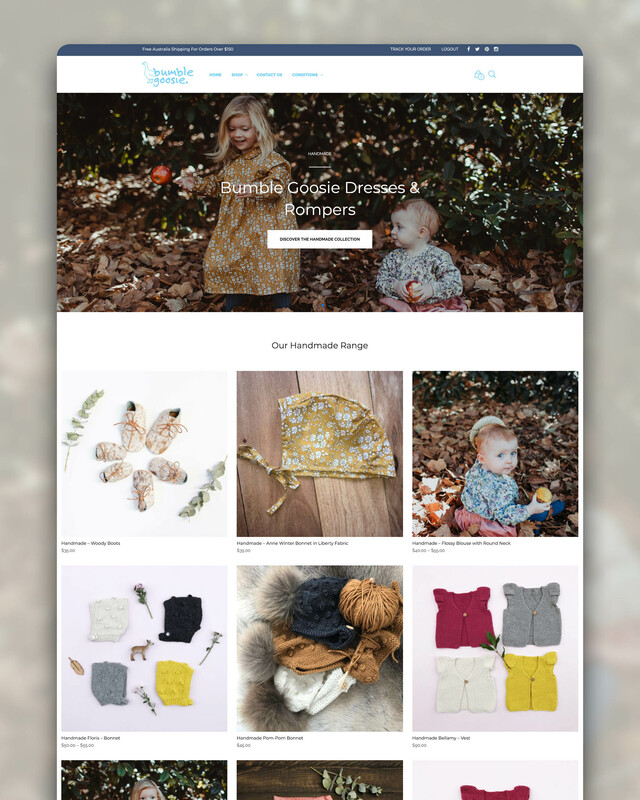 We created a simple, elegant and easy to navigate storefront, as well as provided the client with training, so that they could update and add products, whenever they needed.